In recent years, many airports have added veritable retail mazes for passengers to navigate through. While dining and shopping are welcome activities, some airports may have gone too far. One key problem, highlighted by a recent tweet, is that airports rely on duty-free shopping to do the heavy lifting, and some of these products may not be relevant to the average passenger. The tweet sparked an interesting dialogue about what passengers find lacking at airports. Quiet areas and basic clothing vending machines were cited more than once. During the recent Aviation Festival in London, Runway Girl Network asked airport representatives for their thoughts on this tweet. Airport City Swedavia CEO Fredrik Jaresved suggests that it’s time for airports to get creative on retail to protect their revenue streams, while competing with the big retailers like Amazon which can now deliver virtually anything from anywhere to anyone, as needed. On this front, technology might help. Budapest Airport has been looking at traveler personas of late. Chief Commercial Officer Kam Jandu sees the dialogue generated by the tweet as offering valuable insights. 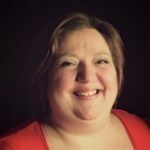 “We’ve particularly worked with five or six customer segments, to give them what we think they need. So, yes, I’m going to take that particular comment on board and look at getting a vending machine that provides things like that because there may be a need for it,” says Jandu. Airport vending machines offering comfort clothing items such as underwear or socks isn’t a crazy idea. 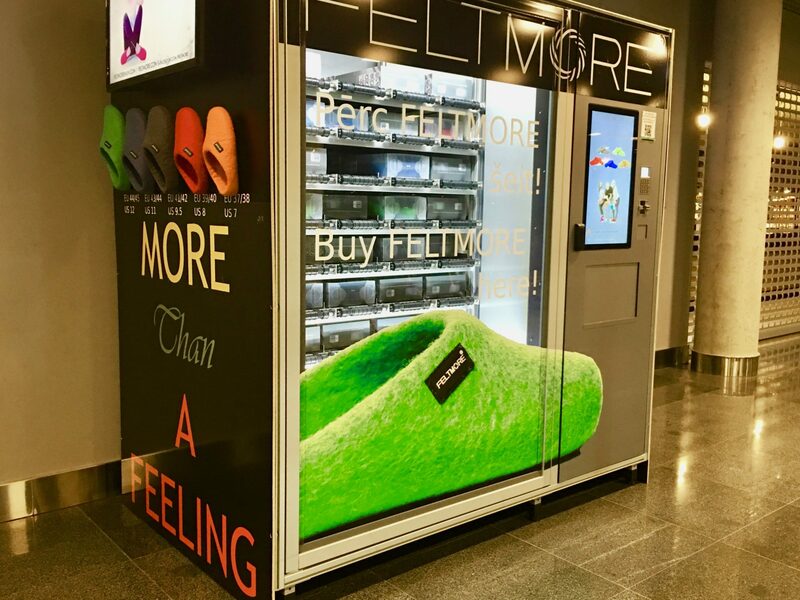 Your writer found this slipper vending machine at Riga Airport; it’s handy for anyone arriving with tired or cold feet. The experience of Fundi Sithebe, who serves as Chief Operating Officer for Airports Company South Africa, is that consumers visiting the company’s airports particularly enjoy shopping for luxury items and duty-free goods. 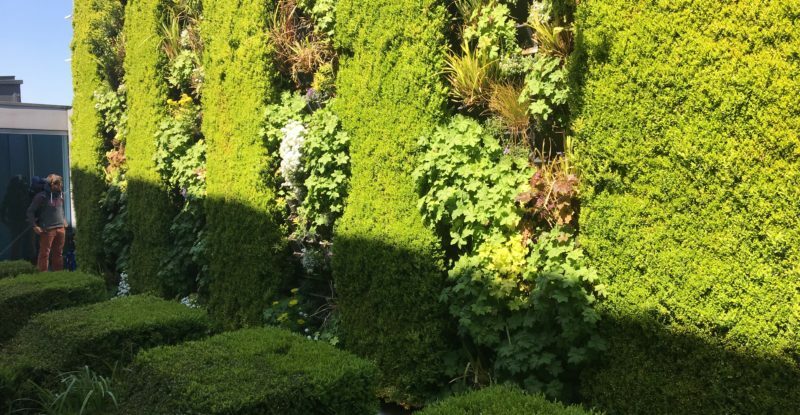 Changi Airport is one example that ticks all of the boxes Ana Milicevic tweeted about. It has luxury items and duty-free stores, a wide range of dining options both airside and land-side. But it also has shops offering practical last-minute needs, and pharmacies. 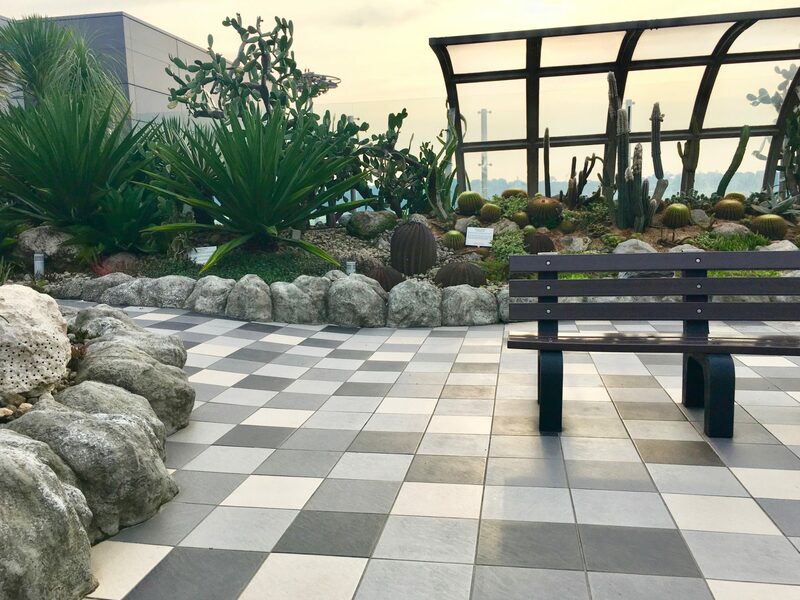 The airport also features green spaces and quiet open air spaces for contemplation to help passengers feel less constrained. The terminal is arranged so that it is large but manageable, ensuring that passengers can get to their gates on time. Airports are also looking at how best to serve their communities – not just travelers. Amsterdam’s Schiphol Airport, for example, has long offered a large variety of shops that the local community relies on, as well as dining land-side and convenient interconnectivity with the rail network.